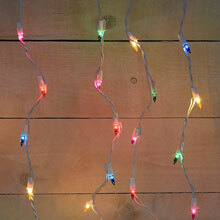 Multi-Color LED C6 Party String Lights on a reel of 200 string lights. 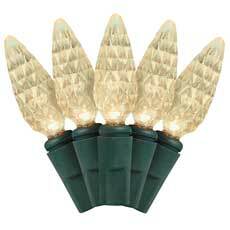 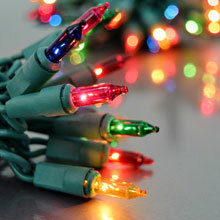 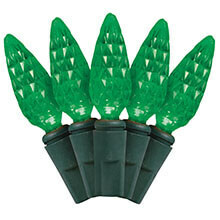 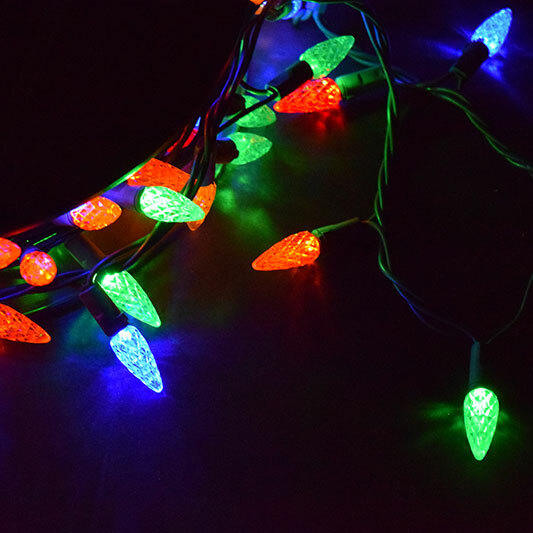 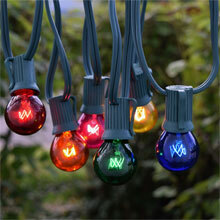 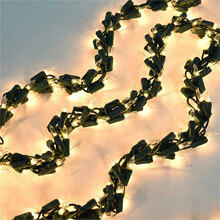 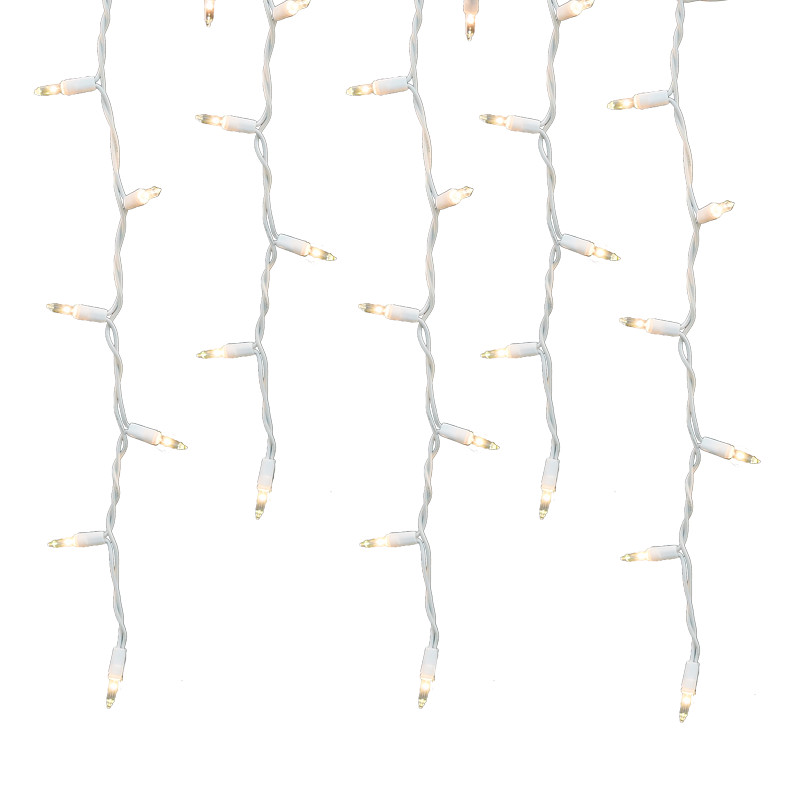 There is a 47.8' lighted length of multi-color C6 LED string lights. 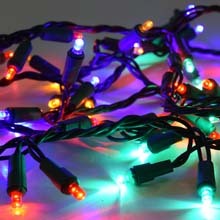 You can connect up to 21 reel sets for approximately 660' continuous lights from one power source! 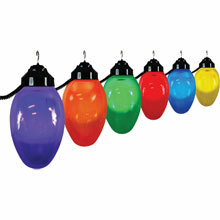 The C6 Mulit-Color LED Light Reel comes with 210 multi-color LED lights on a 49 foot green wire. 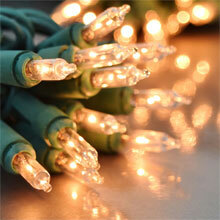 LED lights have 80 to 90% energy savings and are tested for 20 years/1000,000 hour life span.